When Bass 2 chorister Bryan Webber went for his last asthma check up, the doctor was amazed to tell him that his asthma had virtually disappeared! ‘What have you been doing?’ the doctor asked. 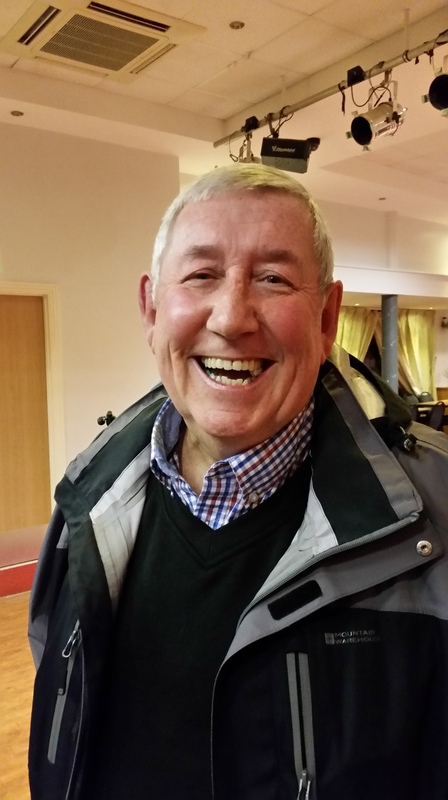 ‘Singing in Cardiff Male Choir!’ said Bryan. Research has shown that singing along to your favourite tunes can ease breathlessness and vastly improve quality of life — and now Britain’s top hospitals are using singing lessons to treat patients. Research carried out by Tenovus Cancer Care and the Royal College of Music published in ecancermedicalscience, proves that singing as part of a choir for just one hour can boost levels of immune proteins in people affected by cancer. It helps to reduce stress and improve mood, which in turn could have a positive impact on overall health. Why not come and join us for a sing song and some camaraderie at Cardiff Male Choir?! Cardiff Male Choir are very proud to announce that one of our long serving members, Dr David Davies has had a book published. 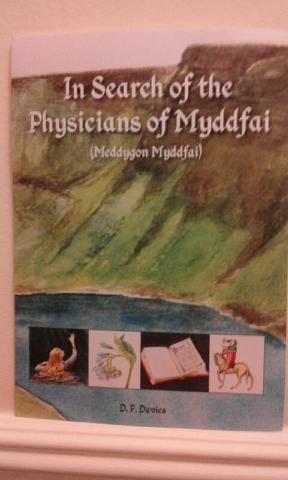 Retirement gave me the time to discover more about the story of the Physicians of Mydfai. But the more I read and travelled the more there came unanswered questions. Who really were these Physicians ? How might they have acquired their medical knowledge ? Where did their remedies come from? What was their medicinal value ? How authentic were they? And what of their legacies? My book tells the story of a personal odyssey to discover these Physicians and their remedies which were then very much part of European wide medicine that emerged out of a newly discovered Classical – Arabic medical tradition, for centuries almost lost to the western world . And weaving its way through the story are their legendary origins, born as they were to the Lady of the Lake who had provided her sons with the remedies . As Morfydd Owen the eminent Welsh historian has written : a good example of how folktale, tradition and historical fact can become fused together. Cardiff Male Choir have already had a very busy start to the year. 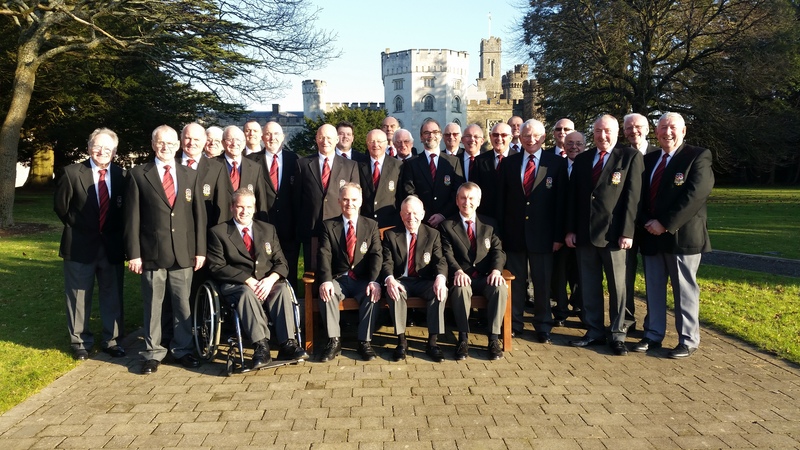 After singing at the wedding of Sarah and Scott in January, the choir helped entertain English and Welsh guests at an event before the long awaited Wales V England Six Nations Match. Please see our testimonials section for a write up on our contribution to their day. The choir will be hosting a concert at Penllyn Village Hall next Saturday (4th of March) as part of their St David’s Day celebrations and to raise money for a children’s play area in the village. If you would like tickets, please contact Barbara on 01446 772071. Please see our concerts page for more information on upcoming concerts and events.